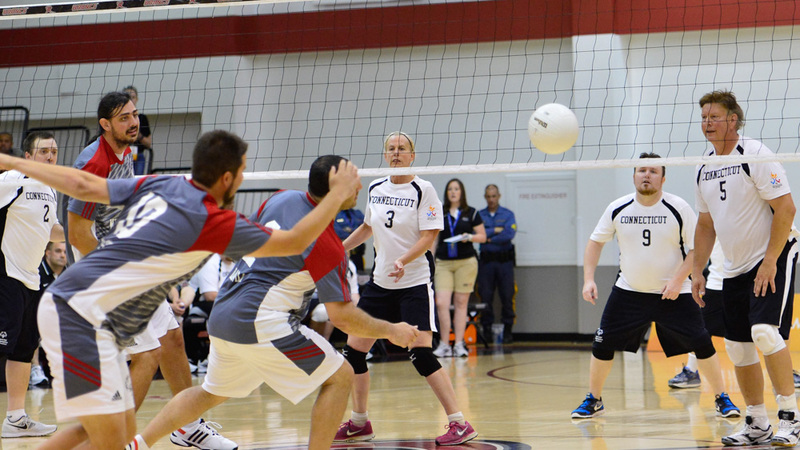 The 2014 Special Olympics USA Games ran June 14-21. See results and stories below. Alex participated in the 2014 Special Olympic USA games in aquatics. We are so proud of him winning three gold medals.